Standard American flag used from retirement / memorial of US forces veterans. 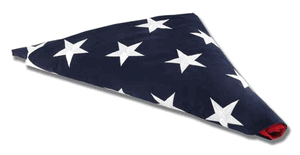 This flag is also known as a burial or internment flag. 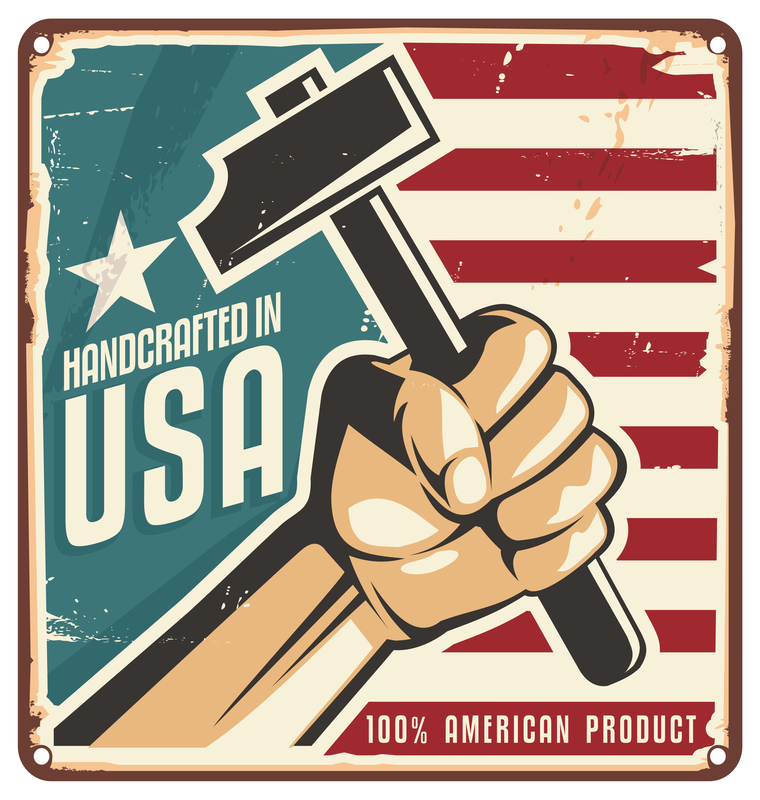 Top quality cotton USA flag.